OverviewNHL 2003 didn't introduce many new features, unlike its successor NHL 2004. However, it did introduce the new GameBreaker mode which allowed a player to build up momentum by winning fights, scoring goals or by landing a big hit. Now you can add videos, screenshots, or other images (cover scans, disc scans, etc.) 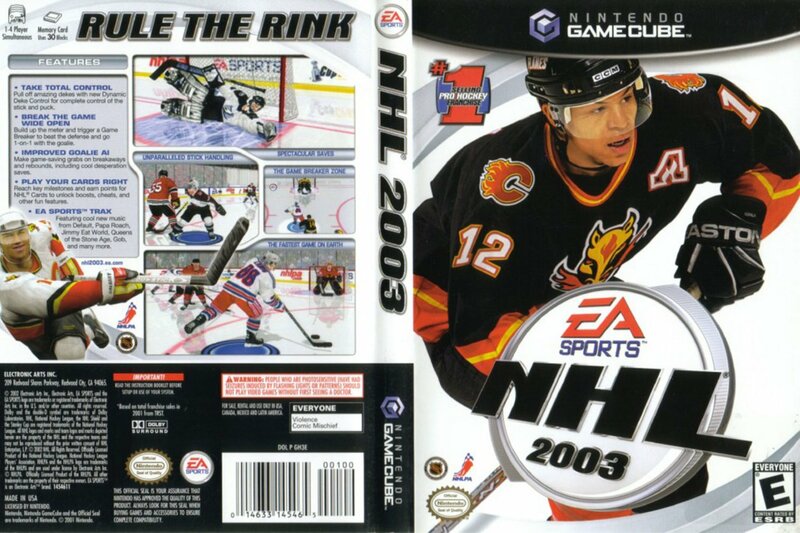 for NHL 2003 to Emuparadise. Do it now!